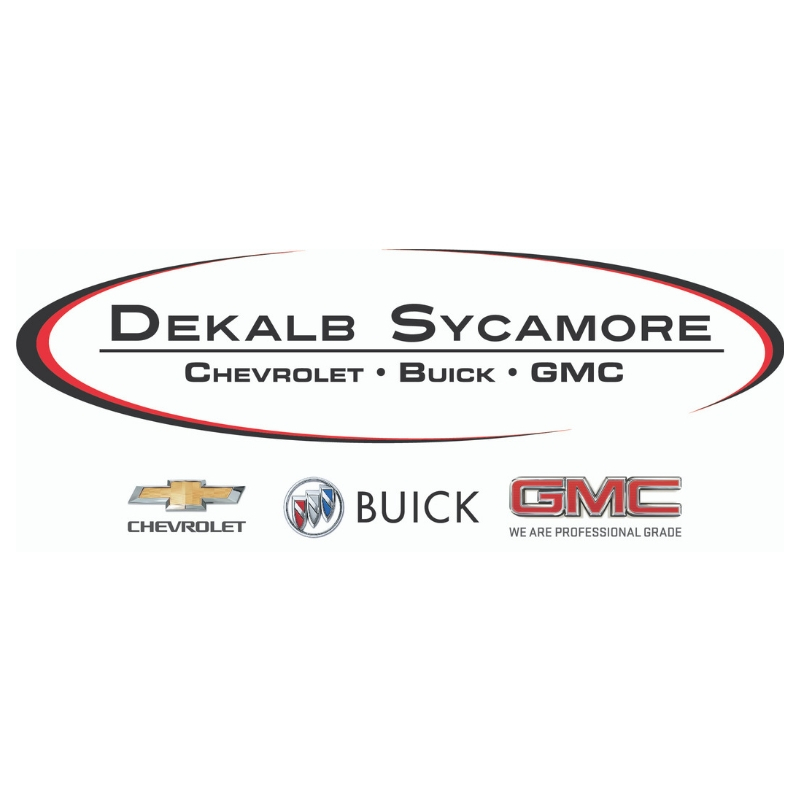 DeKalb-Sycamore Chevrolet Buick GMC has a wide selection of new and used vehicles in Sycamore, IL and we serve the surrounding areas DeKalb, Rockford, Aurora, Chicagoland, and more. 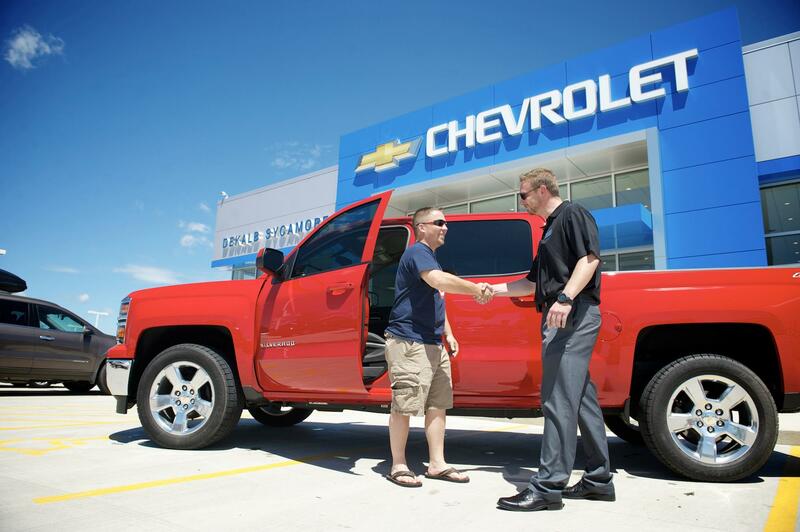 Whether you’re looking for a new Chevy, Buick or GMC or a used car, truck, or SUV, we have the right vehicle for you! 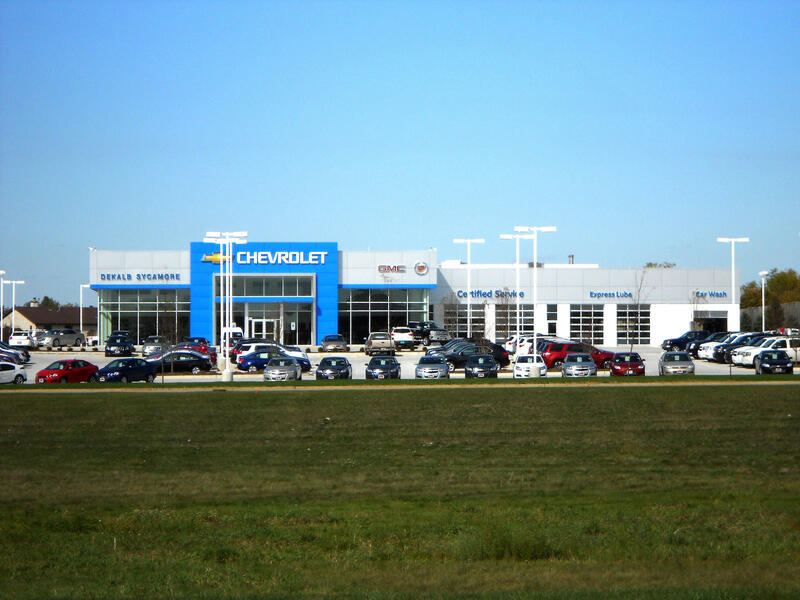 We also have a complete car service center and repair shop, and we service all makes and models.